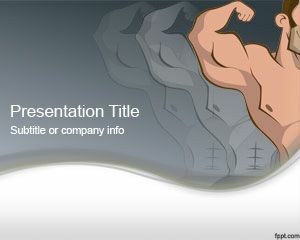 Free Muscular PowerPoint Template is a free PPT template with muscles that you can download for Microsoft PowerPoint presentations. 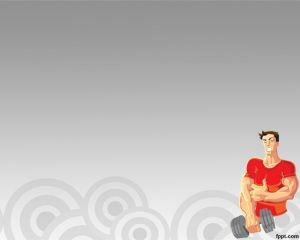 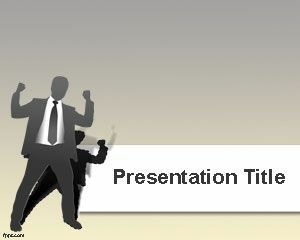 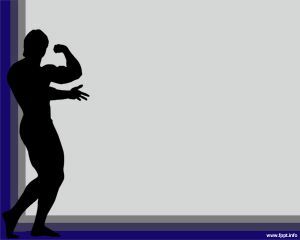 This free muscular PPT template has a gray background and a muscle man illustration. 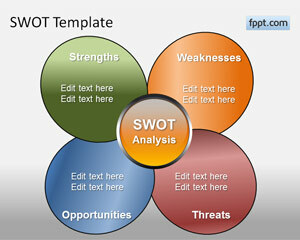 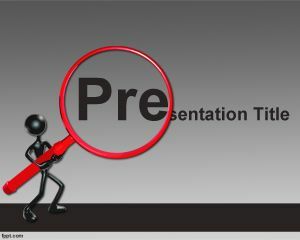 You can free download PPT template for muscle training as well as other training in the gym or to make presentations on nutrition topics, or you can use the free background design to prepare presentations on Muscular System topics or to present the Strengths component of a SWOT analysis.